ELIZABETH CITY, NC – We've been anxiously waiting, and it has finally arrived – our 2015 Chevrolet Camaro Z/28 is here! 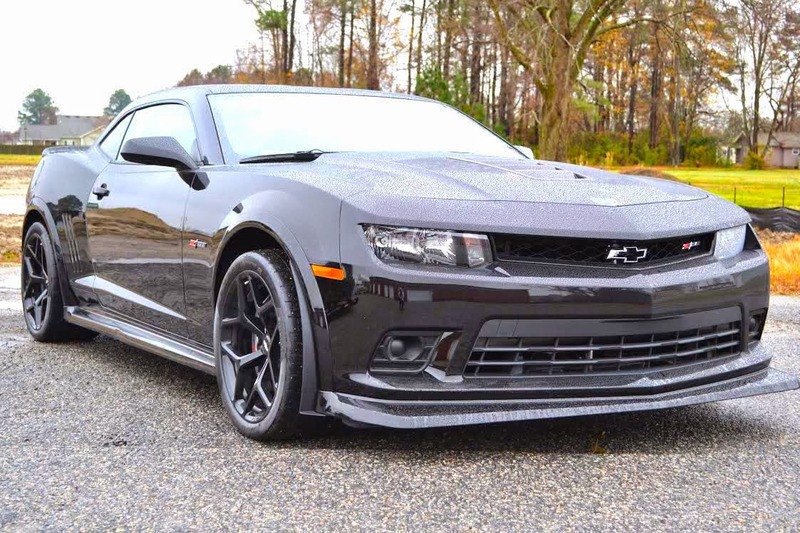 Black on black and loaded with amenities, if you're a muscle car enthusiast you do not want to miss this 2015 Chevrolet Camaro Z/28 For Sale near Richmond, VA! The Z/28 isn't just any ordinary Camaro, it's legendary. Originally designed to rule the road racing circuit, the Camaro Z/28 is back with updated modern technology and is ready to take on the track with YOU behind the wheel! Running the Nürburgring in 7:37.47, need we say more? The 2015 Z/28 is ready for take off with an impressive 505 HP capability and 481 lb.-ft. of torque! 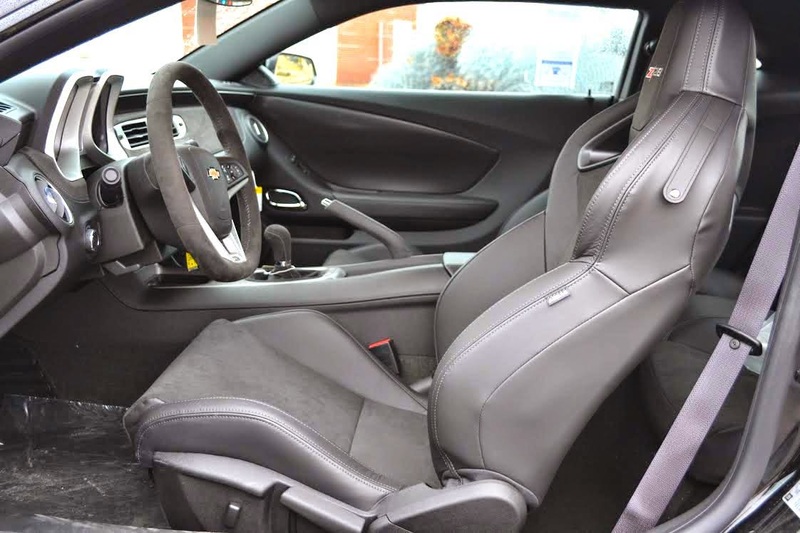 Specifically, this 2015 Chevrolet Camaro Z/28 For Sale near Richmond, VA boasts a black on black exterior complimented by black Recaro Performance leather/suede seats on the interior. If you can get past the 7.0L V8 engine, you'll notice this speed demon is loaded with OnStar, Bluetooth, and Satellite radio for starters! 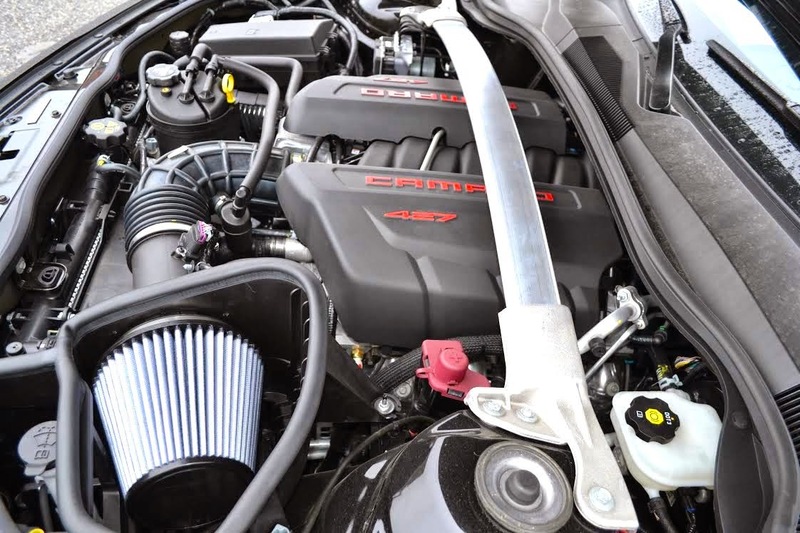 Get the complete rundown on this 2015 Chevrolet Camaro Z/28 here. One thing is for sure, this muscle car won't last long so don't wait if you dream of owning a race car of your own! Or, if you've got a different performance car on the brain, don't miss our High Performance Showdown going on now! Perry Auto Group has two dealership locations to serve you better at 1005 W. Ehringhaus St, Elizabeth City, NC, 27909 or 1001 Halstead Blvd Elizabeth City, NC 27909. Stop in for any of your auto or community needs, or feel free to give us a call at (252) 338-9100.